Other Fees: $136 / month ? Property Taxes: $243 / month ? Address: 909 Kapiolani Blvd, Honolulu, HI 96814. Built in 2007 with 227 Units over 35 Floors, 1 to 3BR Floor plans, Pets: OK (veriy). Amenities include Pool, Hot Tub, Party Room, BBQ Area, Recreation Deck, 24-Hour Security, Fitness Center. Singles & Retirees especially love this place because it's across the street from the Blaisdell Center. Never miss a show! See our aerial video of 909 Kapiolani. Like other condos in Honolulu, the 909 Kapiolani condo was affected by the 2008 slowdown. Unfortunately, it took a bigger hit than others because it coincided with the sales opening. 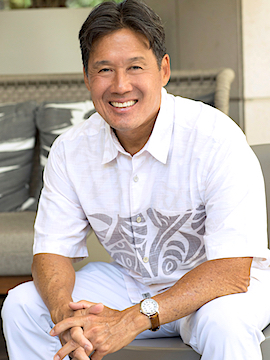 Often in Honolulu, most, or even all, of the condos in a new project are sold quickly once on the market. This was not the usual time, though. 909 Kapiolani Blvd #2804 - listing courtesy Century 21 iProperties Hawaii.